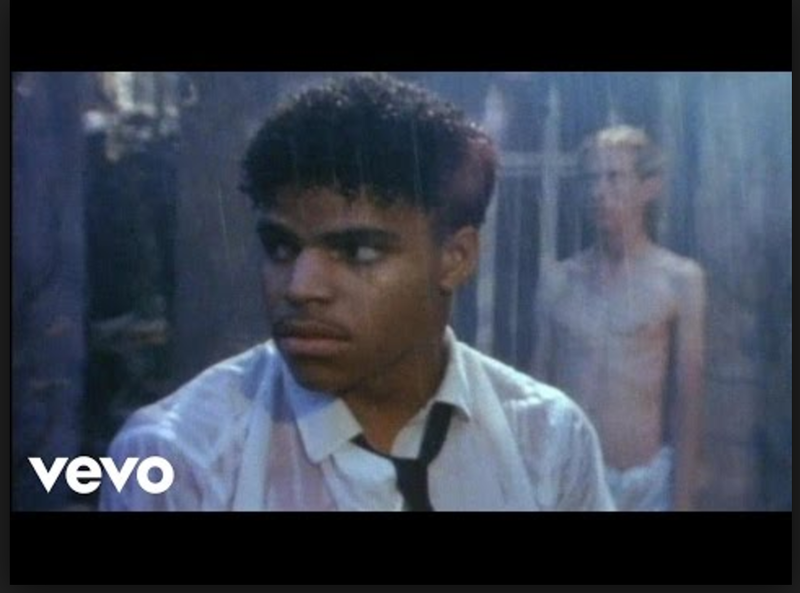 Musical artists Rockwell and the late Michael Jackson sang, "I almost feel like somebody's watching me." Well, it's happening. According to a recent release from the Federal Trade Commission (FTC), VIZIO, one of the world's largest manufacturers and sellers of internet-connected "smart" televisions has been slapped with a $2.2 million fine for collecting viewing data of 11 million viewers without their consumer's consent-- or knowledge. Think you’re not being followed even after you deleted your cookies, emptied your cache and adjusted your web browser settings? Think again. Recently, Digital Advertising Company Turn agreed to settle charges brought up by the FTC that “ it deceived consumers by tracking them online and through their mobile applications, even after the consumers took steps to opt out of such tracking.” The FTC complaint alleges the Redwood City, CA based company tracked millions of Verizon Wireless customers through the use of "unique identifiers,” even after they were blocked or deleted. The proposed FTC consent order requires Turn to provide an explicit opt-out policy for consumers who do not want their information used for targeted advertising.